Covert anti-terrorism classes are pushing youngsters into the clutches of radical online preachers, a senior Victorian Muslim has warned. 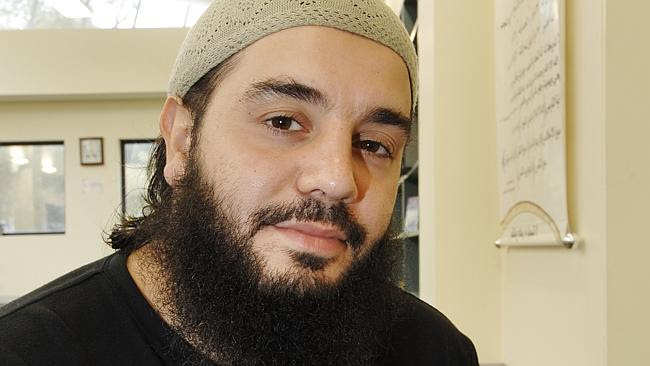 Mohamad Tabbaa resigned from the Islamic Council of Victoria in April in protest against anti-extremism programs being run in Melbourne and Sydney. The courses range from one-on-one tutorials with respected imams to prison visits and summer camps. But Mr Tabbaa, a former member of the council’s executive committee, said they were doing more harm than good. Muslim community leaders have defended the courses as important in stopping young people from becoming jihadists, though they conceded many were being run without public scrutiny.